Attention all START Account Owners: In light of recent cyber-attacks on private businesses and government agencies, and on the START Saving Account Program in March 2019, LOSFA has implemented some security measures to protect your information. Click below to find out what measures have been taken and how to avoid future unauthorized activity. 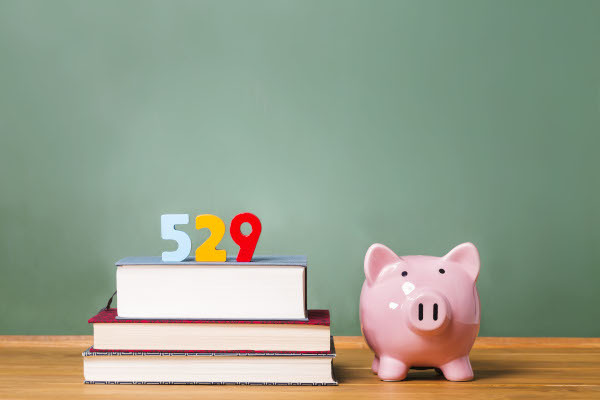 Welcome to Louisiana’s 529 START & START K12 Saving Programs – Programs of the Board of Regents! 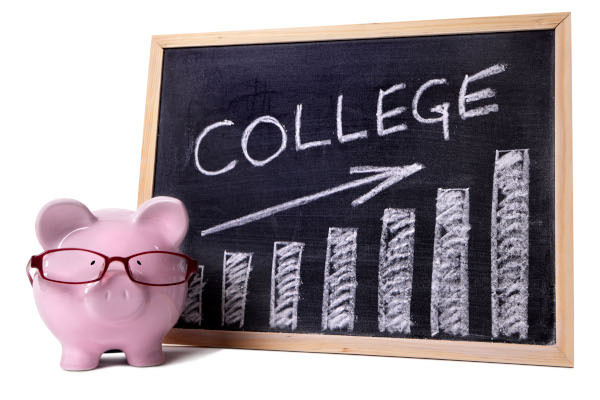 The Student Tuition Assistance & Revenue Trust program, commonly referred to as the START Saving Program, is an innovative saving plan designed to help families contend with the growing cost of educating their children. The START Saving Program is an innovative college savings plan designed to help families contend with the growing costs of educating their children after high school. Get the answers to START’s most frequently asked questions. Don’t see your questions? Contact us below. Account funds may be used to pay: Qualified Higher Educational Expenses, which are limited to tuition, fees, books, supplies, equipment, room/board, and special needs for START accounts. Deposits are deductible from the Louisiana State Taxable Income up to a maximum of $2,400 per year, per account, and any unused portion may be carried forward to subsequent tax years on individual returns. There is a lifetime maximum deposits of $500,000 combined accounts for each beneficiary. 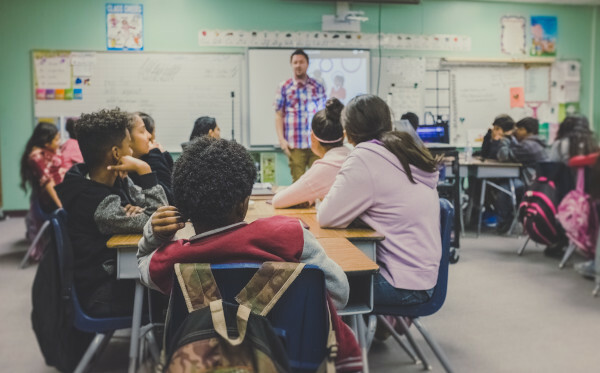 The START K12 Program is an educational savings plan designed to help families save for tuition expenses related to attendance at any Louisiana Elementary or Secondary school that provides kindergarten through twelfth grade. 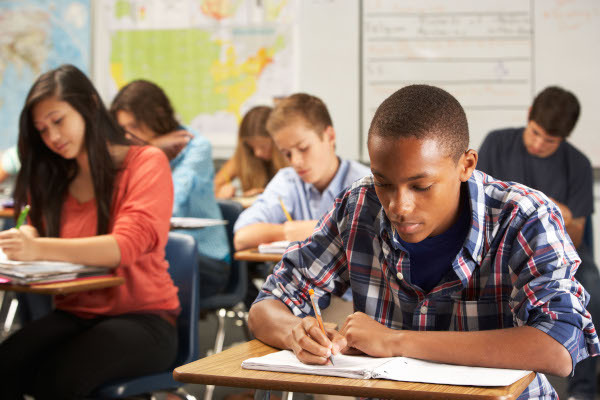 Qualified Education Expenses, are limited to tuition in connection with enrollment or attendance at a Louisiana Elementary or Secondary Schools. Maximum annual withdrawals up to $10,000. Deposits are limited to a lifetime maximum of $180,000 combined accounts for each beneficiary. Deposits do not receive a Louisiana State taxable deduction for START K12 accounts. If you attempt to logon 4 times unsuccessfully, your IP address will be blocked from further access to the START Saving website. In addition, your profile will be suspended, and you will be required to contact LOSFA to reactivate your account. If you attempt to retrieve your user name, reset your password, or provide incorrect responses to challenge questions 3 times unsuccessfully, your IP address will be blocked and you will be denied access to the START Saving website. In addition, your profile will be suspended, and you will be required to contact LOSFA to reactivate your account. On the deposit page, account information will no longer be displayed. An email will be sent notifying you of any changes to your account. Use a strong password. Passwords should be at least 10 characters and include capital letters, lower case letters, symbols, and numbers. Do not use any words within your password. Login to your account at least once a month to verify all of your information. Contact LOSFA immediately if you identify a change that you did not make. Additional security measures will be implemented in the coming weeks, and this statement will be updated accordingly.